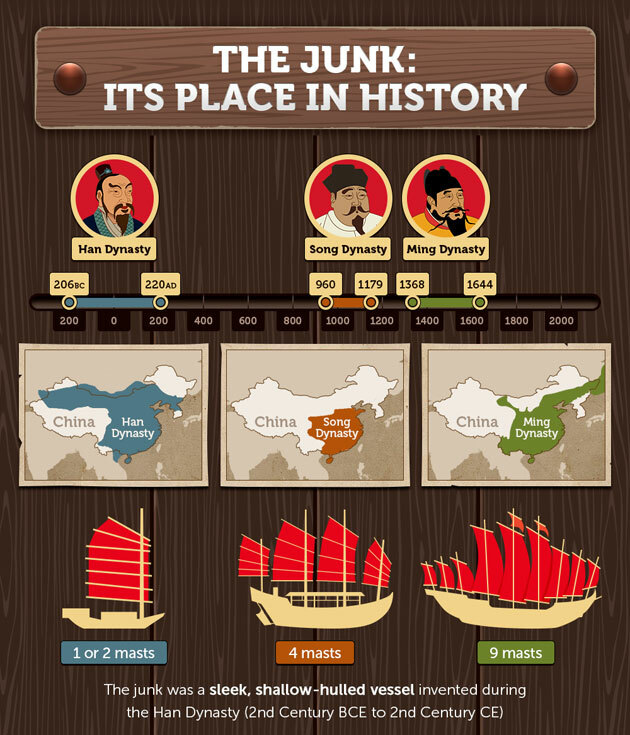 Since the Chinese Junk first touched Asian waters its status has changed significantly, yet both Chinese and Western societies have benefited greatly as a result of the Junk’s contribution towards technological innovation, trade and advancement of travel. 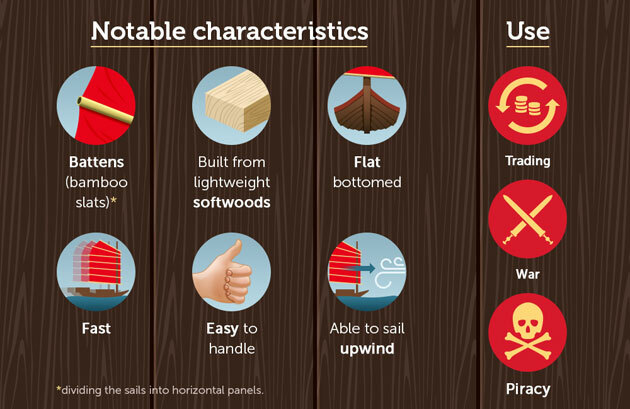 Catching a sighting of, or even riding in, the iconic red sailed Junk is still possible today in Hong Kong’s famous Victoria Harbour, but when did this efficienly designed boat first originate? 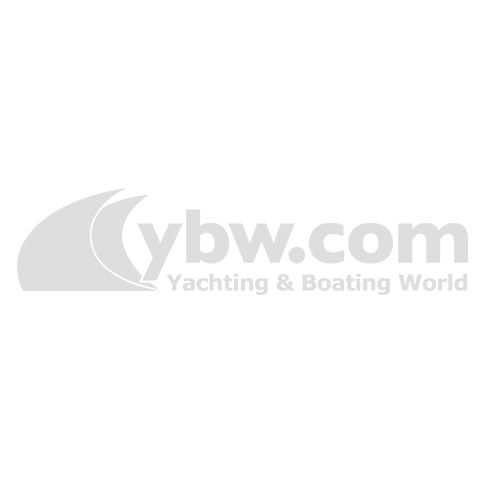 Find out in this infographic from HotelClub. 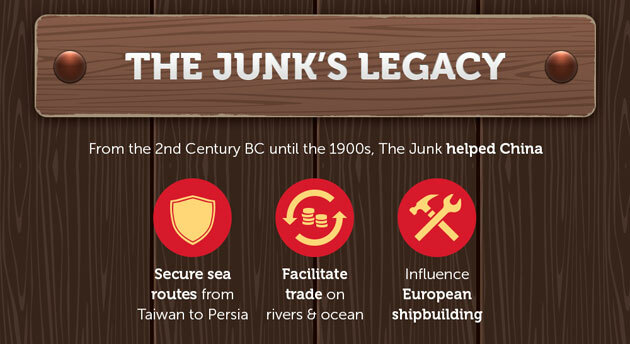 Developed during the Song Dynasty (960–1279), Junk boats were used as seagoing vessels as early as the 2nd century CE. They evolved in the later dynasties, and were used throughout Asia for extensive ocean voyages. Modern Junks are still used throughout China, yet in Hong Kong, once a massive hub for Junk traffic, the role of Junks is largely limited to touristic party cruises. 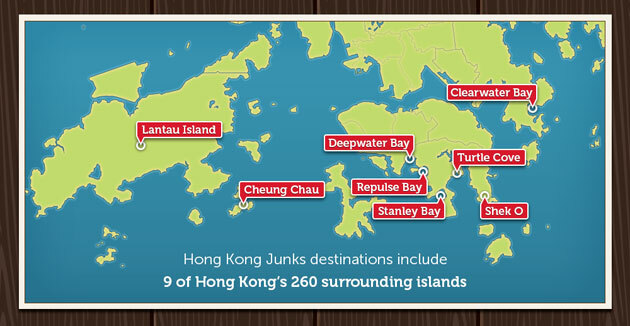 Hong Kong Junks has a fleet of three Chinese teak Junks. Each Junk has its own unique character and is equipped with state of the art sound systems, bean bags and bars. 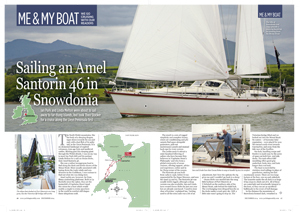 The boats are built in popular tourist spot Aberdeen Harbour, one of nine harbours found in Hong Kong.